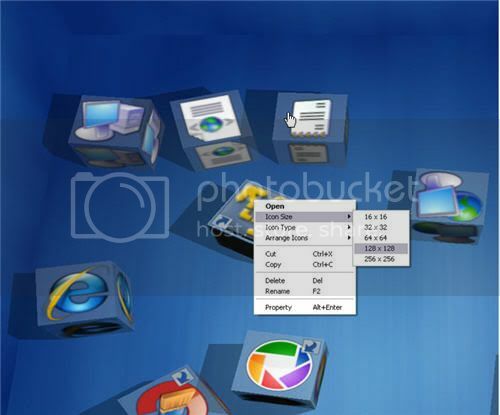 Get a 3D desktop background on your computer running Windows XP, Vista or Windows 2000 OS with Shock Desktop 3D.This is a free 3D desktop theme that completely overhauls your standard Windows XP or Vista desktop to give it an amazing three dimensional desktop background. Shock Desktop 3D is very easy to use. 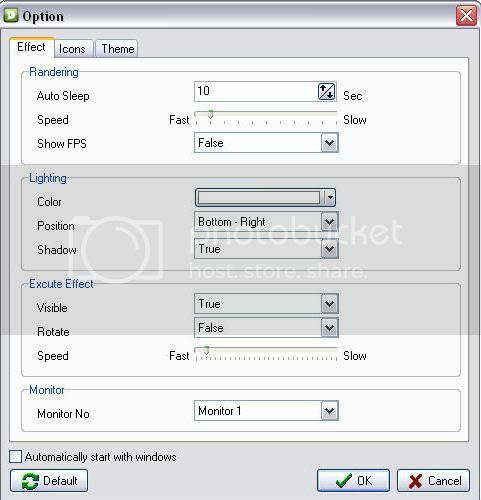 Free Download Shock Desktop 3D and run the program on your computer.Your windows vista or XP desktop background is instantaneously changed to a 3D environment.You can feel and move your desktop icons as 3D objects! With Shock Desktop 3D you can give the computer desktop some brilliant rendering and lighting effects. 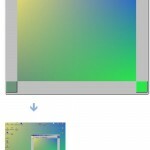 The freeware makes it easy to render all the desktop the icons as rectangles or three dimensional (3D) cubes. The software provides five different themes I.e Green, light yellow, light blue, wood and the default blue theme. You can choose any one of the themes to spice up your desktop. You can also color the desktop background with different hues. 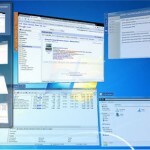 Last but not the least, you can save the desktop layouts for the different user profiles on the computer. 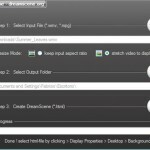 Thus each user can have his own theme when he logs on to the computer. 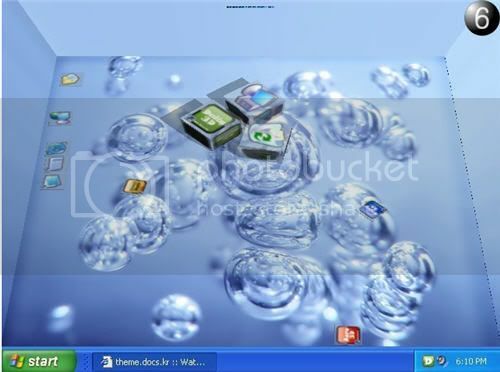 Download Shock Desktop 3D and get your friends and family shocked by rendering 3D desktop background on your computer running windows XP or vista! 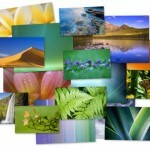 If you are a lover of wallpapers and themes for windows desktop, you should be giving this a try. i have seen adding videos to XP as wallpaper, but this one if something different. i must try this. My God! What was it that I saw. Amazing.. Is it my desktop? Must use software..
Congratulations to its maker and this site. These themes are amazing and wonderful. Thanks for sharing them. 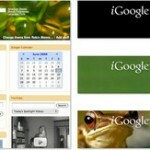 These themes are wonderful and amazing.Thanks for them.